Do firmware updates by Stages help resolve some of the technical issues I saw in the earlier review? 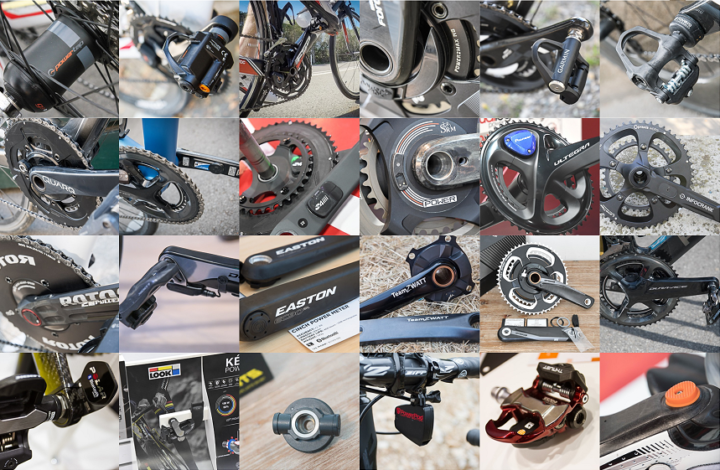 In-Depth Review of the crank-based 2nd generation Power2Max ANT+ Power Meter, complete with detailed analysis and comparisons. The CycleOps PowerCal is a unique power meter of sorts. Aside from being inexpensive, it's also non-traditional in the way it gathers power..